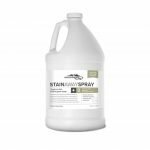 The best all natural color intensifier for your horse! 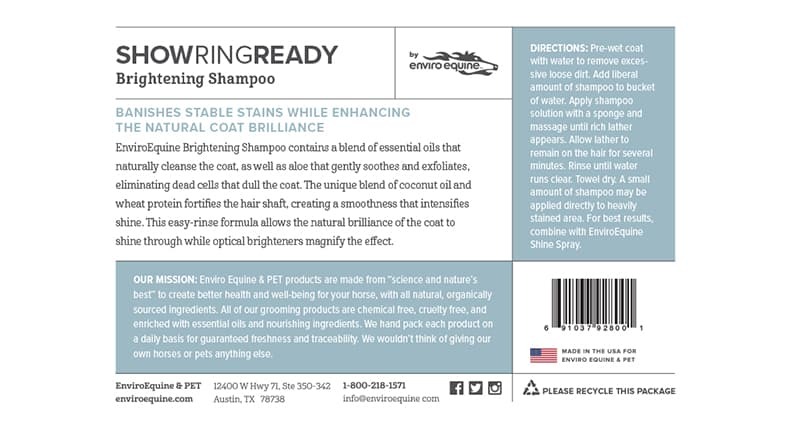 The amazing sudsing action of EnviroEquine’s Brightening Shampoo works to lift away stains and dirt from your horse’s coat. The spearmint, peppermint and lemongrass essential oils combine to remove dulling residues from the coat, while at the same time fortifying the hair strands. Our brightening shampoo contains aloe that soothes skin while gently exfoliating dead skin cells that dull the coat. The unique blend of coconut oil and wheat protein fortifies the hair shaft, creating a smoothness that intensifies shine. Wheat protein adds volume and fortifies the hair cells with protein, while the lauric acid in coconut oil helps reduce protein loss. This easy-rinse formula allows the natural brilliance of the coat to shine through, while optical brighteners magnify the effect for a dazzling end result. Our brightening formula banishes even the most stubborn stable stains, leaving you Show Ring Ready in minutes. Loved by some of the best professional grooms in the industry. 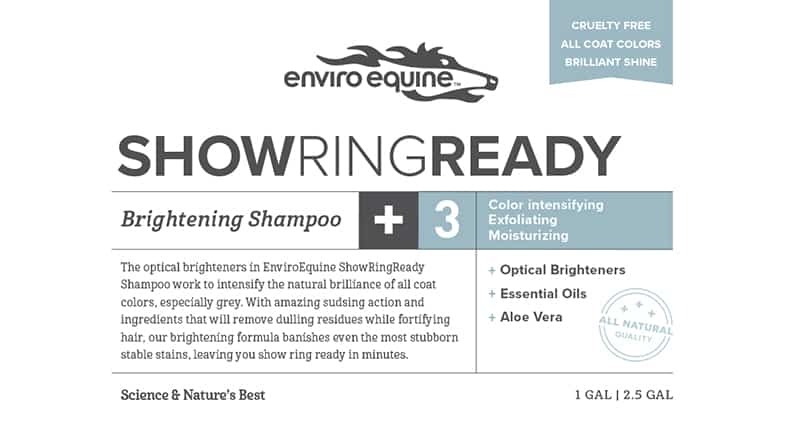 Show Ring Ready Shampoo is completely cruelty-free, never tested on animals and uses only the highest quality ingredients. Pre-wet coat with water to remove excessive loose dirt. Add liberal amount of shampoo to bucket of water. Apply shampoo solution with a sponge and massage until rich lather appears. Allow lather to remain on the hair for several minutes. Rinse until water runs clear. Towel dry. 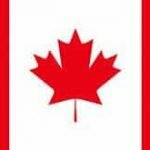 A small amount of shampoo may be applied directly to heavily stained area. For best results, combined with EnviroEquine Mane and Tail Conditioner.